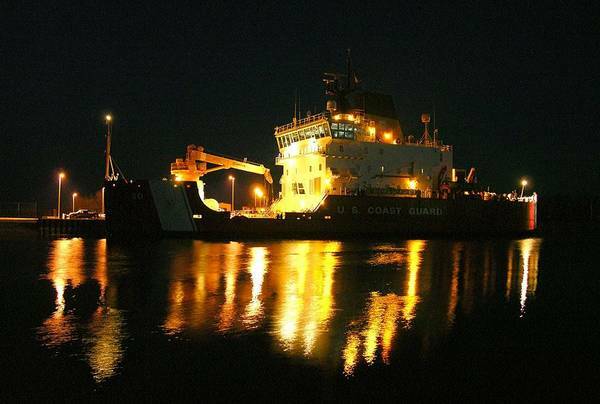 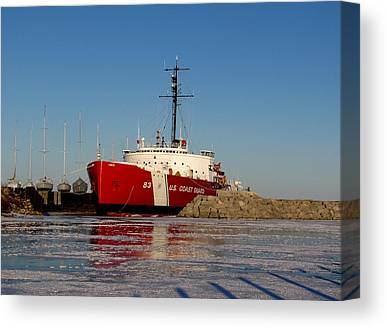 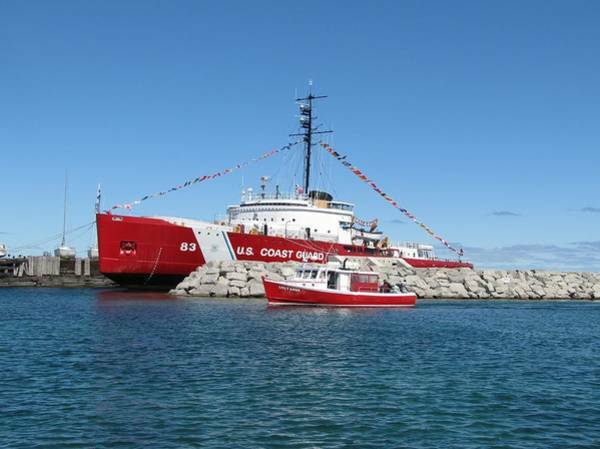 Two vessels in the United States Coast Guard have borne the name Mackinaw. 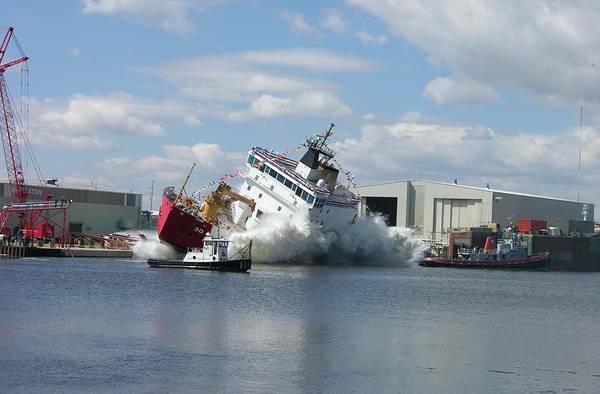 The first was WAGB 83. 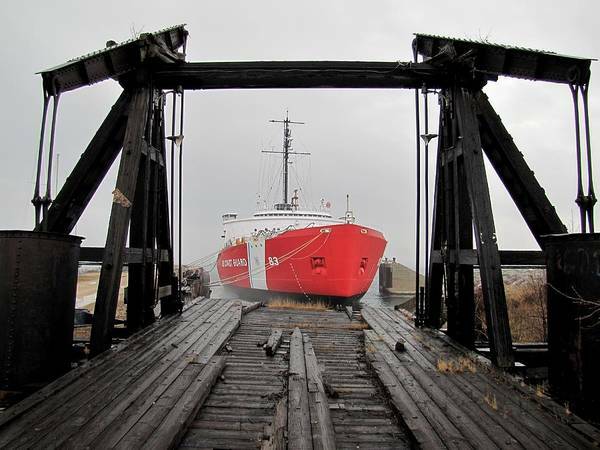 The 290 feet long old Mackinaw was built in Toledo, Ohio and commissioned in December, 1944. 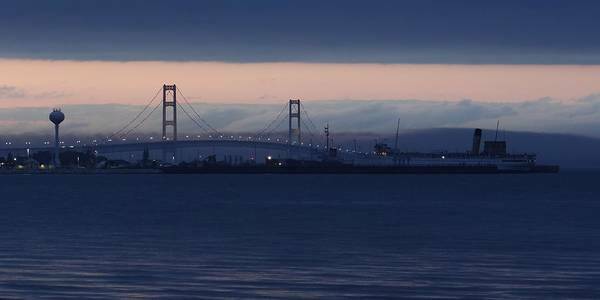 It was named for the village of Mackinaw City, Michigan and stationed 16 miles away in the Cheboygan River. 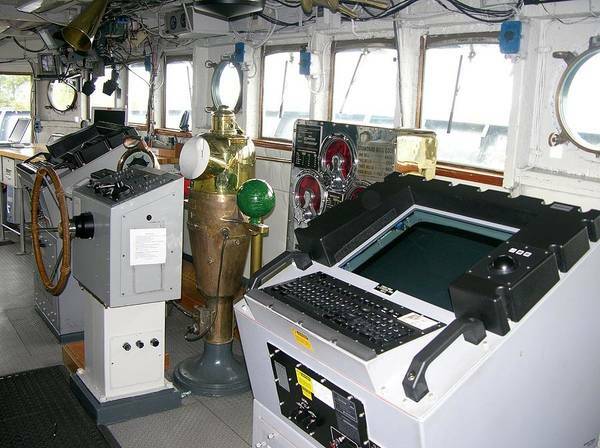 Also known as the Might Mac, it was operated until June 10, 2006. 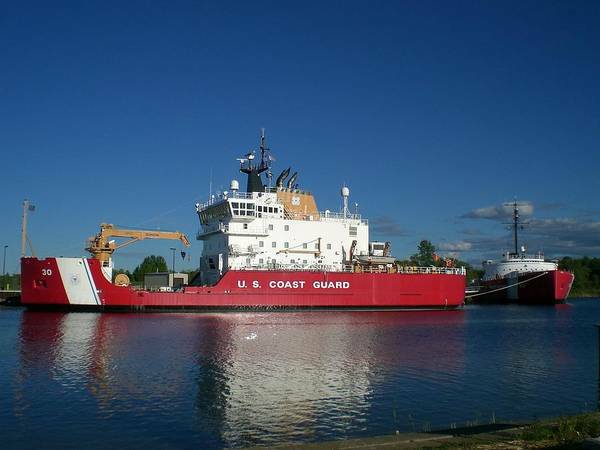 A few weeks later it was moved to Mackinaw City where it is now the Icebreaker Mackinaw Maritime Museum. 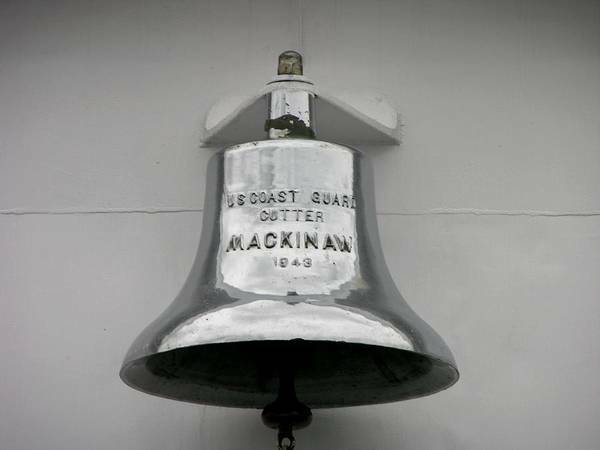 The second Mackinaw is WLBB 30. 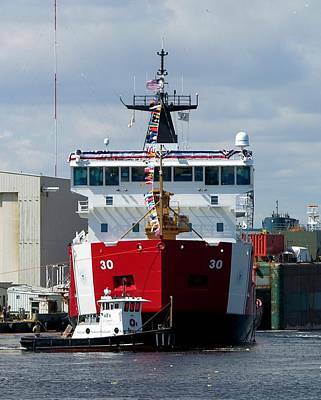 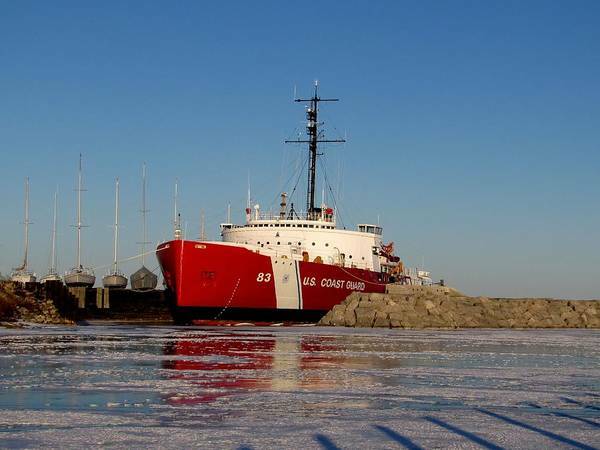 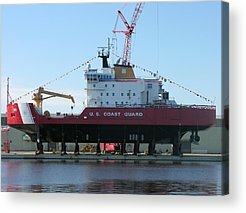 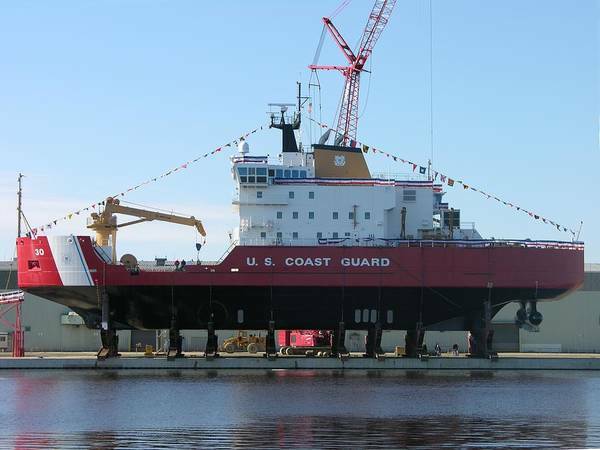 The 240' USCGC Mackinaw was built in Marinette Marine's Wisconsin shipyard and launched on April 2, 2005. 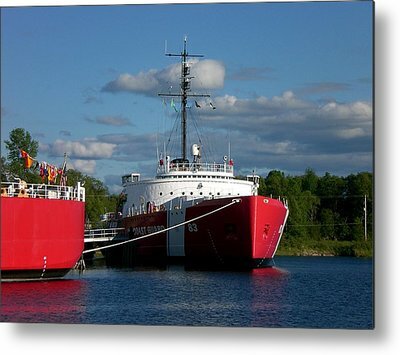 It joined the old Mackinaw in October of that year and both boats were operated at the same time as the new Mackinaw was worked up. 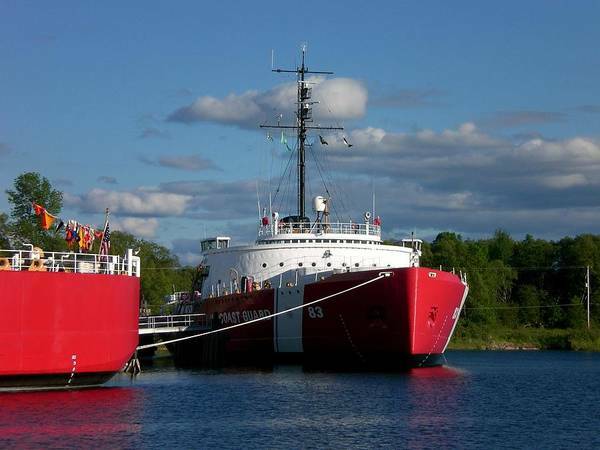 On June 10, 2006 the old vessel was decommissioned and the new one was commissioned.